Our selection of pulse dose portable concentrators include the Inogen G3, Respironics Ever Go, ActivOx 4L, ActivOx, Airsep Focus, Freestyle 3 and Freestyle 5, and Invacare XPO2. Start narrowing pulse dose concentrators by finding out which concentrator will meet your oxygen needs. These portable oxygen machines weigh anywhere from 3 to 10 pounds based on the make and model. The pulse dose machines are so small and lightweight; you can travel anywhere you would like! The starting weights of the pulse dose units begin at 3 pounds, making them completely mobile and active! 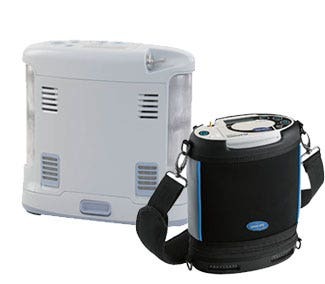 We carry the largest selection of pulse dose Portable oxygen concentrators at the lowest prices! Please call us at 1-877-774-9271 if you have any questions. There are two main types of oxygen therapy: pulse dose and continuous flow. They are both necessary to work with two different methods of treating a patient's COPD, or other medical condition. Oxygen therapy is needed when someone can't bring in enough oxygen through the lungs to the bloodstream. Pulse dose is designed to work with a patient's inhaling and exhaling patterns. It uses a sensitive device that is triggered by a change in air pressure, which is caused by your own breath. It is designed to release a pulse of air, also known as a bollus, just at the right moment for you to breathe it in. The rate at which these puffs of oxygen are released depends on your own breathing pattern. If you are walking fast and exerting energy, you will be breathing faster and heavier, which will cause the oxygen concentrator to release larger puffs at a faster rate. This is the main reason why pulse dose oxygen is used exclusively by portable oxygen concentrators. When you are using a portable concentrator, you can be up moving around, walking and even getting some light exercise, such as riding a bike. 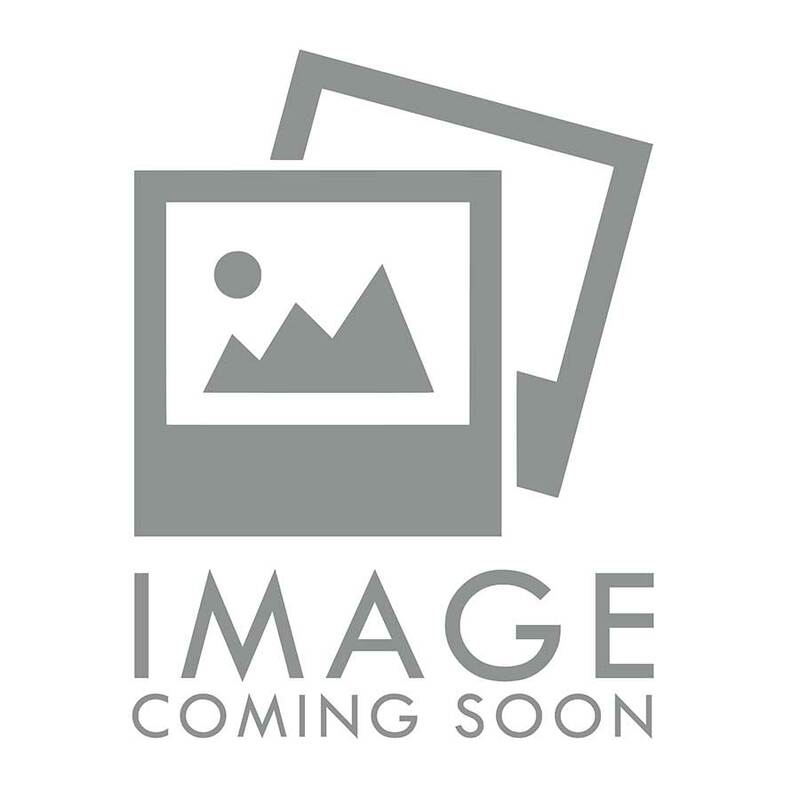 Portable models may also include continuous flow settings, for those who require a continuous flow dosage, who also want to be able to get around while getting their oxygen therapy.